I just finished my brake upgrade. 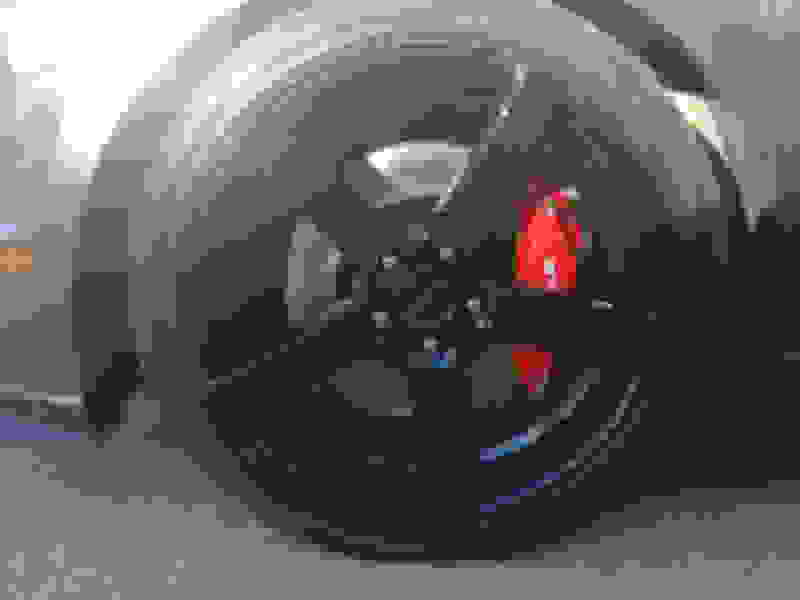 I found some power stop reman brembo's for the front and power stop rear. Added some braided lines front and back also. I did the gt500 rear style upgrade, and the wheel gap is gone and I think it is 100% improvement. 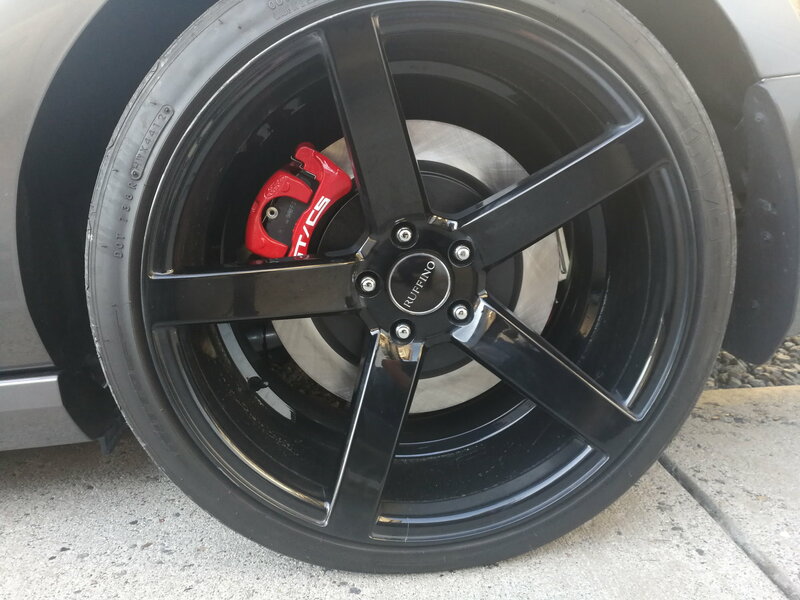 Only problem I had was my 20 inch rims would not clear the calipers up front so I had to put in some adapter plates. No issues though, plus I am looking at doing shelby wheels next year anyways. Last edited by Hwyman; 3/28/19 at 11:44 AM. Brake upgrade for your Ford Mustang from StopTech - Big Brake Kit!